There is perhaps no better location for a unique visitor experience than amidst the boutiques, theatres and restaurants of Leicester Square. And that’s exactly where you’ll find London’s newest high-end boutique hotel, Victory House, when it launches later this month. 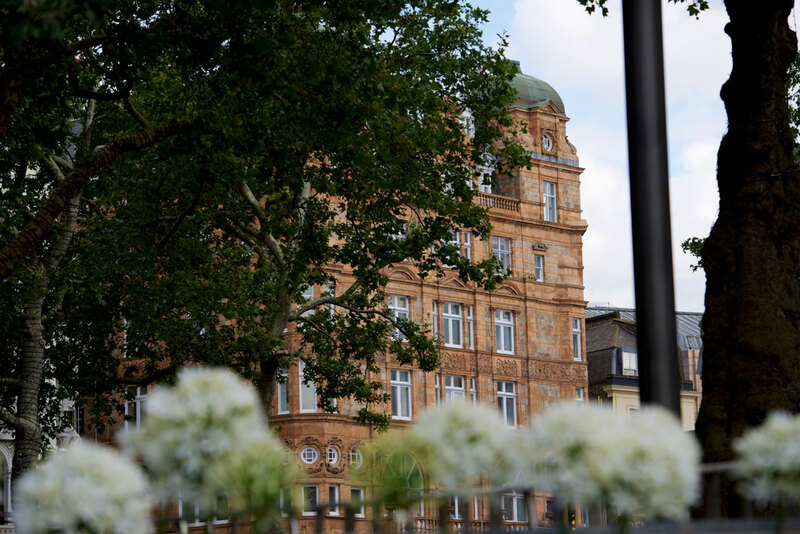 The latest addition to MGallery by Sofitel’s portfolio of ‘charming and inspiring’ hotels, Victory House will comprise 86 bedrooms and a compelling brand story, the result of its status as a heritage site and fine French Renaissance architecture. To make the hotel’s 21st of August grand opening the success it deserves to be, Digital Visitor will be working closely with Sofitel (part of the AccorHotels group) to promote the launch across social media. Targeting a global launch for a global brand, our content creators and advertising specialists will be crafting a campaign based around engagement and compelling offers, supported by ‘Le Club’ AccorHotels who we’ve worked so closely with previously. This is an exciting time for our enduring partnership with AccorHotels, as our previous successes have given us the opportunity to work with the wider hotel group. Victory House is going to be a stunning addition to an already experience-packed Leicester Square. We’re confident that our engagement-led communications through social media will make this a launch to remember for MGallery by Sofitel and the AccorHotels brand. MGallery by Sofitel is a collection of boutique hotels dedicated to lovers of life, literature and culture. Each MGallery hotel stands as a gateway into another world – be it a bygone era, a hidden haven or a spectacular natural landscape. It is part of Sofitel, AccorHotel’s luxury French brand Sofitel. A social media veteran of over 10 years, Digital Visitor prides itself on connecting its clients with their most valuable audiences. Specialists in providing strategic social media marketing solutions to the leisure, travel and tourism industry, Digital Visitor has worked closely with a range of renowned names including AccorHotels, IHG and Royal Museums Greenwich.